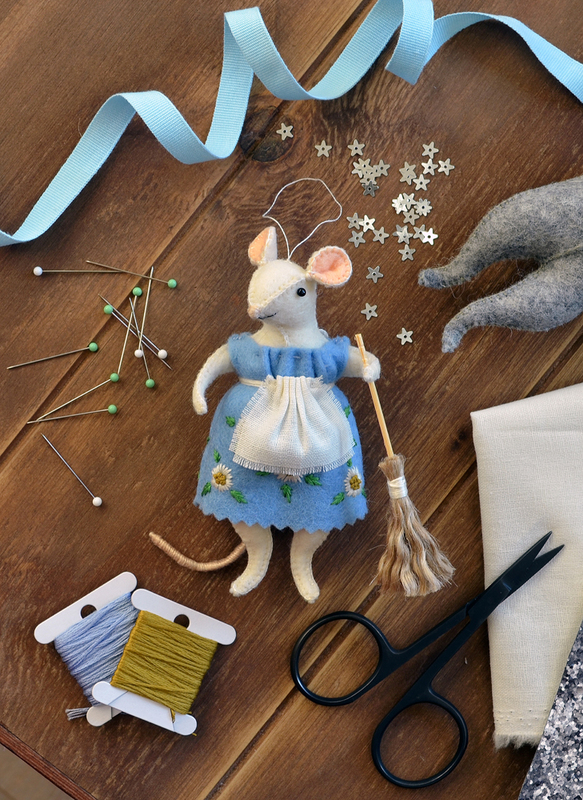 The Cindermice Stitch-Along is the result of an exciting new collaboration between What Delilah Did and Cloud Craft. I have made a little video (below) that will tell you all about how it's going to work. To find out more, head over to my blog to read about the finer details. If you would like to receive email updates for the stitch-along, including alerts when the remaining kits and PDF patterns go on sale, then please enter your email address below. We promise not to share your details with anybody else and we won't contact you about anything other than this Stitch-Along. Be sure to check your junk mail on a regular basis in case our emails end up there; we don't want you to miss out! © 2019 What Delilah Did. All Rights Reserved.